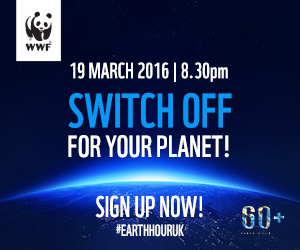 Tomorrow evening marks Earth Hour where, from 8.30-9.30pm (local time) we are encouraged to turn off our lights. 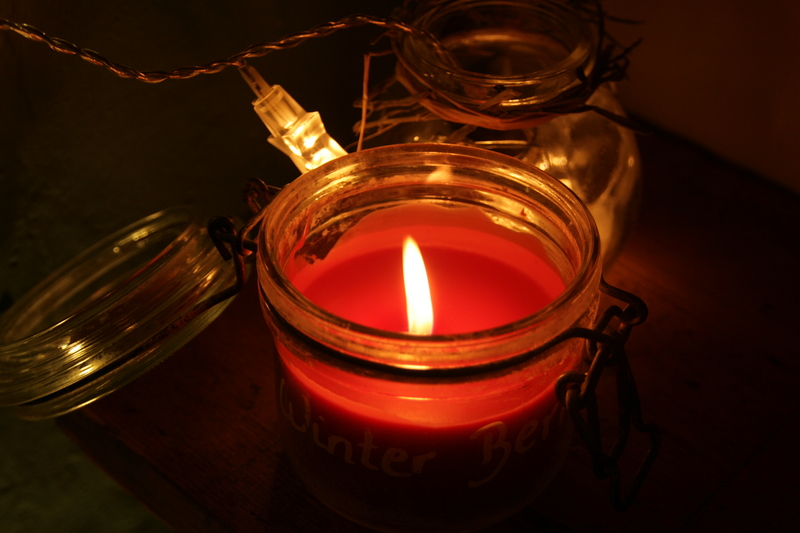 By switching off electric lights for one hour we are showing that we care about the environment. While it won’t change the planet immediately the act is a symbolic one that shows people are united in doing something to highlight the problems facing our environment. Only today I read an article here in the Guardian about the fact that the current drought in the Eastern Mediterranean is the worst one in 900 years (although the report doesn’t categorically say that human actions/global warming have caused this drought). However last year was the warmest year on record (see here). Although I can’t say here in the UK we’ve experienced scorching summers it is really noticeable that our last couple of winters have been mild and very wet. For most of us we only have to look outside our windows to know that something strange is going on. At last year’s Paris Climate Talks world leaders agreed to work to reduce global temperature increases but it is up to us to put pressure on them as I believe we need to do something now. Aahh, thanks for the reminder! I have to confess I’d forgotten the date too!